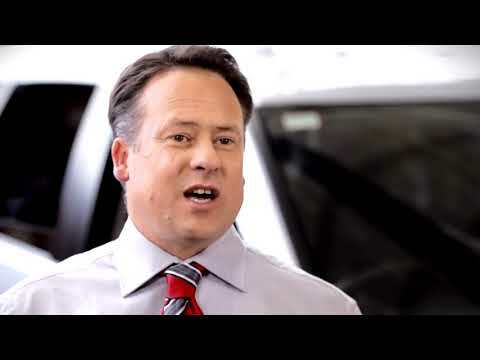 Mitsubishi offers the convenience of a dealer network with over 200 dealers, meaning you're never too far away from your Mitsubishi service centre. What happens if I miss or prolong a regular service? As a minimum, your Mitsubishi should be serviced in line with Mitsubishi's recommended servicing intervals which are 12 months or 15,000km*. 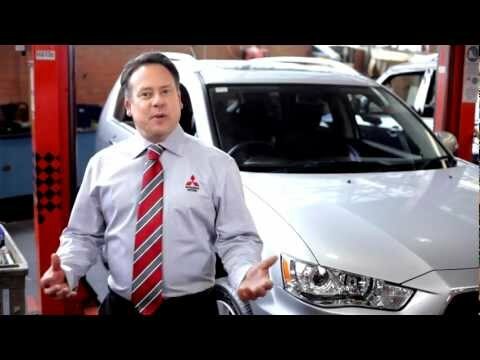 Lancer Ralliart and Lancer Evolution service intervals are 6 months or 5,000 km*. However, depending on how and under what conditions your vehicle is driven, more frequent servicing may be required. 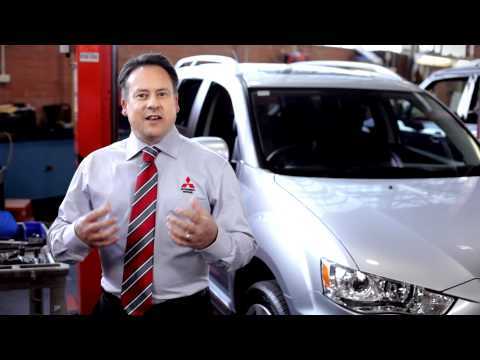 Taking your vehicle to a Mitsubishi genuine service centre ensures the long-term safety and reliability of your Mitsubishi. Mitsubishi's factory trained service team will ensure your vehicle receives the expert servicing and care it needs. Plus you'll protect the resale value of your vehicle - a full, documented service history is a valuable asset when it comes time to sell. 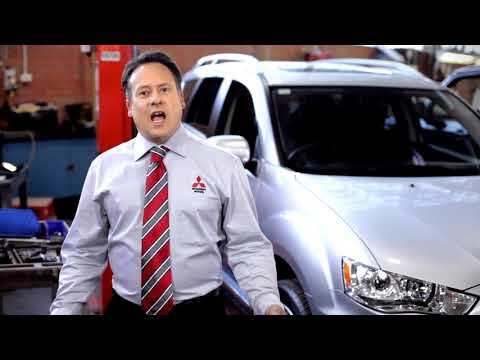 Is Mitsubishi genuine servicing competitively priced? More frequent servicing is required on some specialist vehicles and those operated under specific operating conditions such as frequent short trips, driving in dusty, sandy or salty conditions and prolonged idling or stop-start driving. If you purchased your vehicle on or after 1st October 2012, your vehicle may also be covered by the Mitsubishi Capped Price Servicing Program which means you’ll enjoy scheduled regular servicing costs capped for up to 4 years*. *Roadside Assist, if extended in accordance with service conditions, is available for a maximum of up to 5 years. Conditions apply. Offer subject to change without notice. Excludes government, rental and national fleet customers. 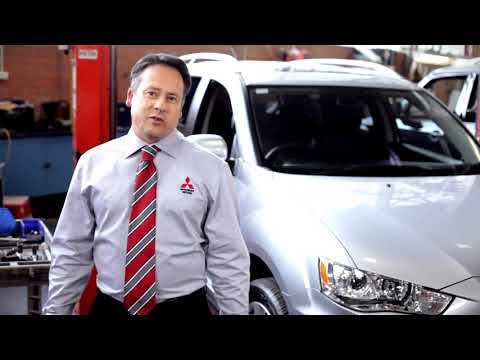 Mitsubishi recommends that scheduled services are performed by your Mitsubishi dealer. However, services can be carried out by another qualified service provider if the service is performed in accordance with the requirements detailed in your vehicle service and warranty booklet, and using proprietary oils, coolant and fluids where specified. If servicing is performed in accordance with the requirements your warranty will not be affected. 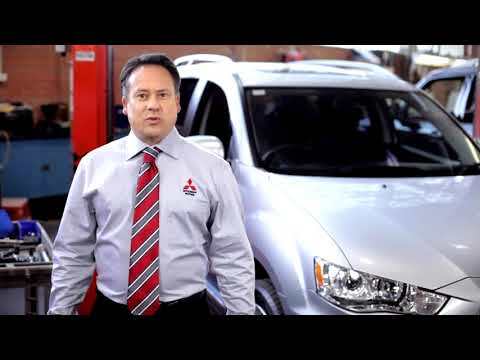 Mitsubishi recommends that only genuine Mitsubishi parts are fitted to your vehicle. If a problem or damage occurs as a result of using non-genuine parts or non-approved fluids or lubricants, your warranty may not cover the component affected or related components. In addition, if your vehicle has Capped Price Servicing, you may not benefit from the total number of available services under this program. Regular servicing is essential to keep your Mitsubishi operating at its best, so if you miss a service due date, please talk to your Mitsubishi dealer for a solution.